• The bath is delivered undrilled to allow freedom of choice with bath taps. 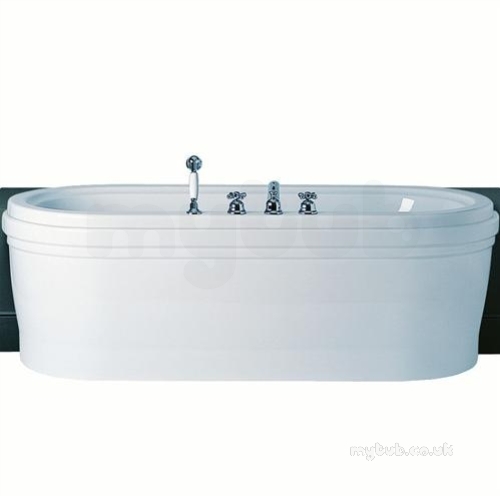 The Rond bath is available in Idealform or Idealcast with an acrylic panel allowing it to be partially inset. 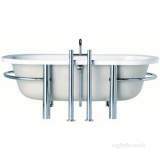 Shown complete with a Reprise 4 hole bath shower mixer E5165AA, which is sold seperately. 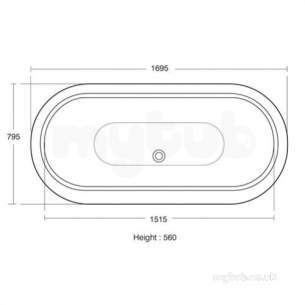 ** Obsolete and no longer available 26/11/2015. 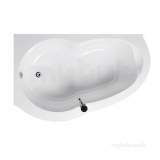 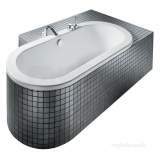 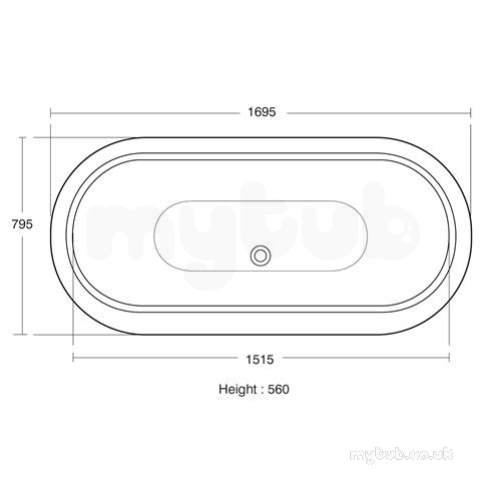 Why choose MyTub Limited for ideal standard rond e2664 1700 x 800mm bath white E266401?